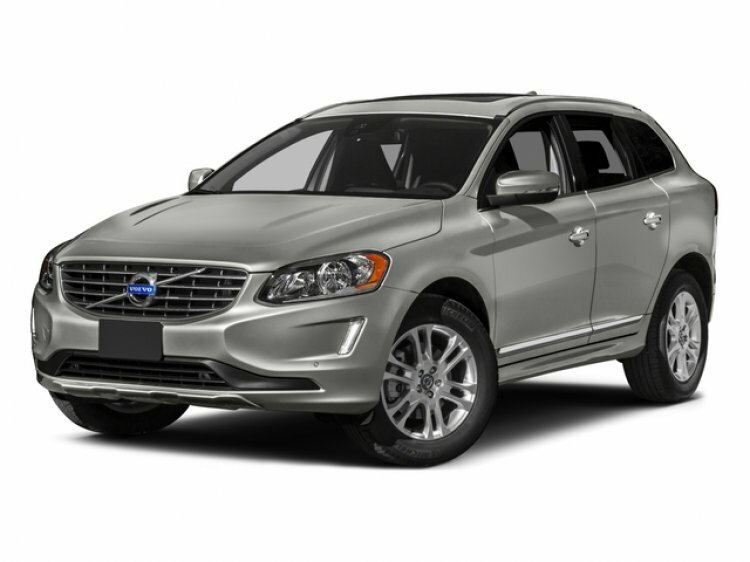 This 1-owner 2016 Volvo XC60 T5 AWD was sold and serviced by our store since new and is now being offered as a Volvo Certified Pre-Owned Vehicle with manufacturer warranty until 5/31/2021 with unlimited miles. Factory options include Convenience Package, Blind Spot Monitor, Park Assist, Heated Front Seats, Keyless Drive and more. Call today to take advantage of special Volvo Certified programs and best in class warranty by contacting a sales specialist at 877-362-9715. Isringhausen Imports is Central Illinois' premier new car, used car and certified pre-owned (CPO) dealership for quality BMW, Porsche, Volvo and Mercedes-Benz vehicles. At Isringhausen Imports, we have become a leader in the industry by working each day towards the greater good of our customers, our fellow employees, and our community.